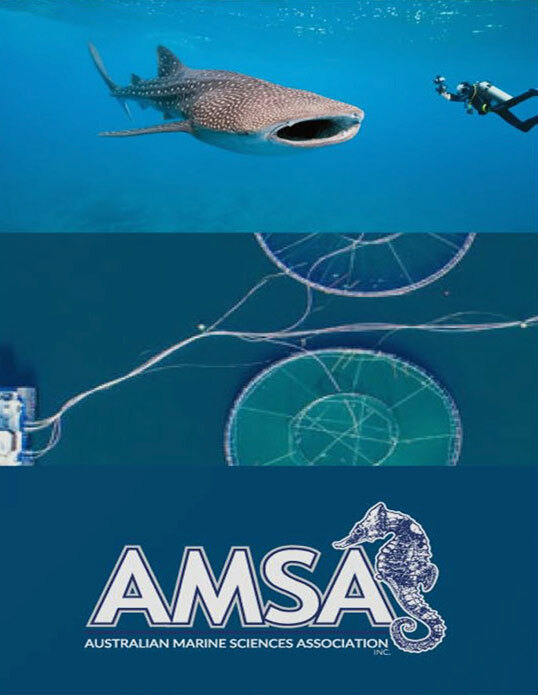 If you would like to attend the AMSA Conference 2019, please click on the Register Now button below. Should you wish to purchase AMSA membership prior to completing the registration process to receive the discounted registration fee, please visit here. 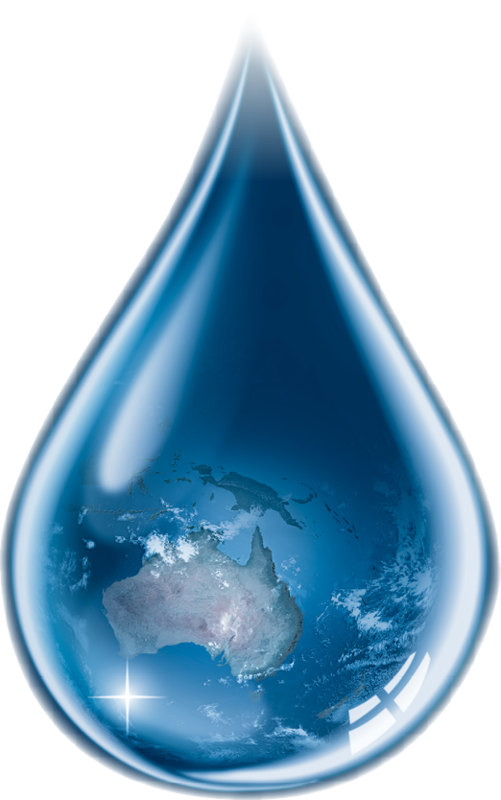 All registration fees are quoted in AUD and include 10% Australian Goods and Services Tax (GST). To view the current foreign exchange rates, please click here. All delegates will receive a Tax Invoice clearly stating the GST component. A student is defined as a holder of a student identification card from a recognised tertiary or secondary educational institution or a holder of an international student card. Students must be studying full time to qualify for the discounted rate. A copy of your student identification card can be uploaded as a PDF document at time of registration or must be sent to the Conference Organisers at info@encanta.com.au. Without this copy, the full registration fee will be charged. If you register at the member discounted rate and are deemed not to be a member of AMSA, the Conference Organisers will invoice you the difference between registration rates. Full payment will be required prior to the Conference. It is the responsibility of the delegate to check their membership status with AMSA direct. Discounted flights with QANTAS via the Conference booking site – details will be provided once registration is completed. * No social functions are included in this registration category. All cancellations and amendments must be sent in writing via email to the Encanta Event Management. Cancellations received up to 15 April 2019 will receive a full refund, less a $150.00 administration fee. Cancellations received between 16 April 2019 and 10 June 2019 will receive a 50% refund. No refunds will be given for cancellations received after 10 June 2019.